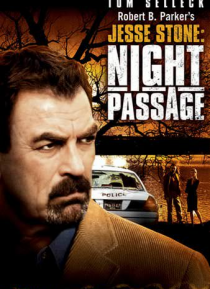 A prequel to STONE COLD in the series of Jesse Stone novels by Robert B. Parker, the story picks up after Jesse Stone is fired from the Los Angeles Police Department. He becomes an unlikely candidate recruited by the town board of selectman to become police chief of Paradise, a small town on Boston's North Shore. The board hopes his failed experience will keep him from digging too deep into the to… wn's secrets. Hungover on his first day on the job, he must investigate a domestic abuse case that ends up leading to a money laundering scheme perpetuated by a manager of a local bank.